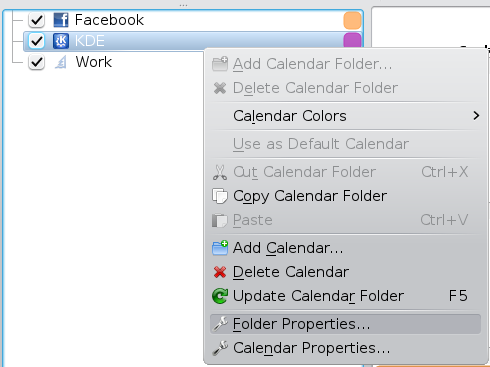 You can now set a custom calendar icon and have it shown in each agenda/month view events. 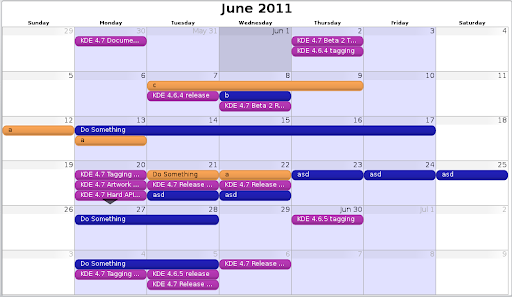 Makes the view much more pleasant to look at when you have dozens of events, and you don't have to memorize which colours belong to which calendars any more. You can disable this feature in Settings->Views->Agenda/Month->Icons to show.